If you already own a cleaning business, adding BBQ cleaning skills to your repertoire may just be the best way to earn more money this spring. Once winter is over, and days start to get longer, many people start thinking about getting their BBQ out of winter storage. What they may not realise is that the BBQ may have been overrun by pests during the winter: pests that may still be there, or may just have left a nasty surprise.There’s a common myth that barbecues don’t need cleaning, as burnt-on food works as “seasoning”, but this isn’t true. While seasoning might be okay for brief periods between uses, over winter those bits of meat that have blackened onto the barbecue and are not only a breeding ground for bacteria, but also serve to attract pests into the grill. 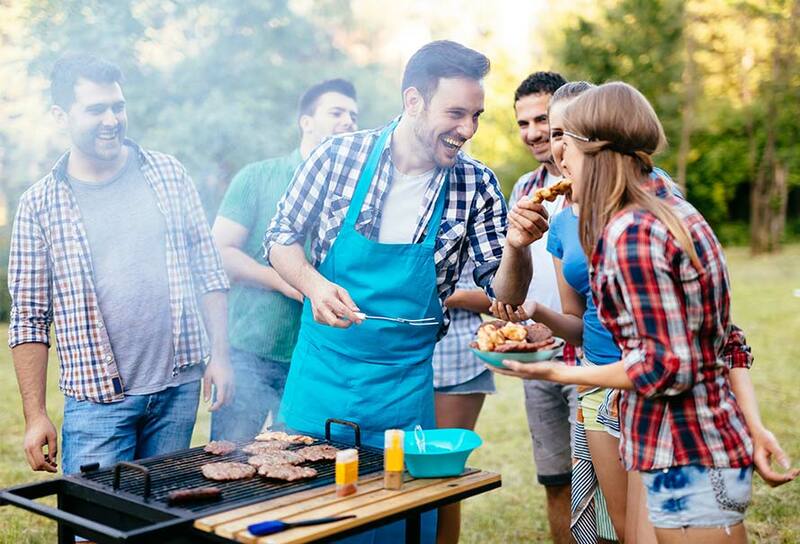 The next time they cook with that grill, all of those germs are getting into their food, potentially causing health problems.Ideally, everybody would clean their grill before packing it away securely for winter. But all too often we find that people use their barbecue one last time and then put it away for winter, neglecting to clean it and only thinking about it in the new year when they have a hunger for ribs.Meanwhile the burned-on remains of last year’s fourth of July has been attracting insects, spiders and rodents, who are more than happy to find a warm, secure place to nest with a source of food already provided! 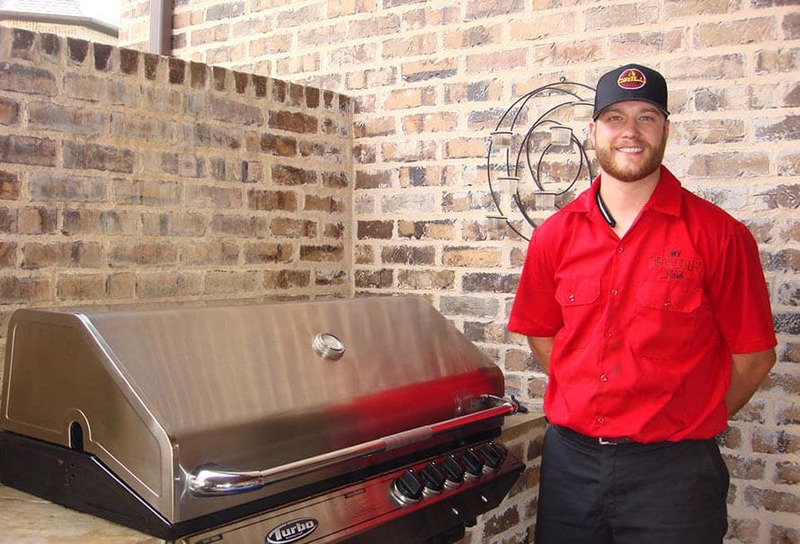 It may not even be obvious when they open up the grill that there are pests inside; some insects manage to get in through knobs and tubes, hiding themselves away where they can’t be seen – that’s why it’s so desirable to hire a professional to do a thorough clean. 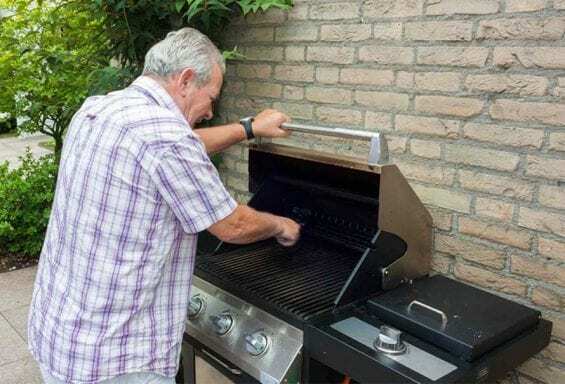 Turning the grill to a high heat won’t work, either: it might kill the insects, but their bodies, faeces and pheromones will still be in there until it’s cleaned, infecting the food. Finding a mouse nest in the barbecue just once is enough to make most people aware that they need to have it regularly cleaned, and once you explain to prospective customers how easy it is for a dirty barbecue to attract unwanted guests they’ll be more than pleased to let you take care of it for them. Cleaning the barbecue is one of the aspects of spring cleaning that often gets overlooked, and with so much other cleaning to be done, people are often happy to pass that task onto someone else – this allows the barbecue cleaning expert to make a killing in the first few months of the year, especially if you use The BBQ Cleaner as an add-on to your existing cleaning business. 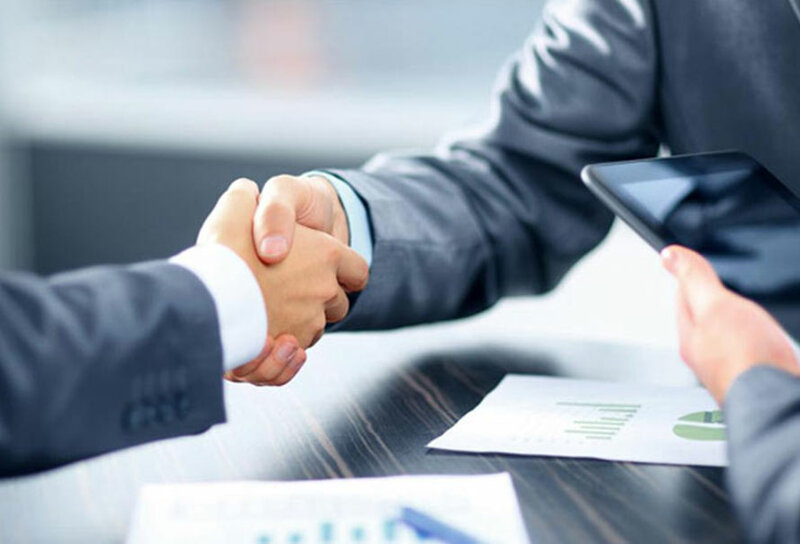 By sharing just a few simple facts with your customers, you could find yourself walking away from their home with extra cash for doing just a little more work – and leaving a satisfied customer who won’t be afraid to open their grill!